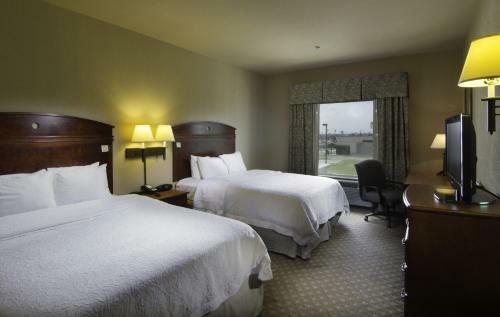 Within walking distance of shopping centres and restaurants, this Brownsville, Texas hotel is near the Mexican border and features a free daily hot breakfast buffet and signature Cloud Nine beds. 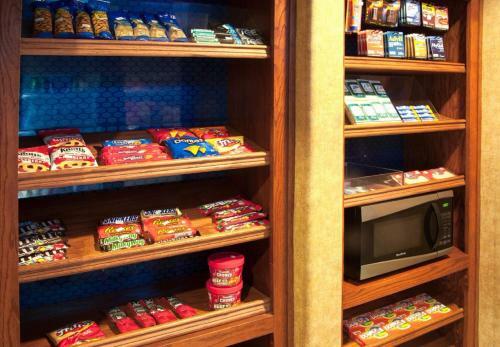 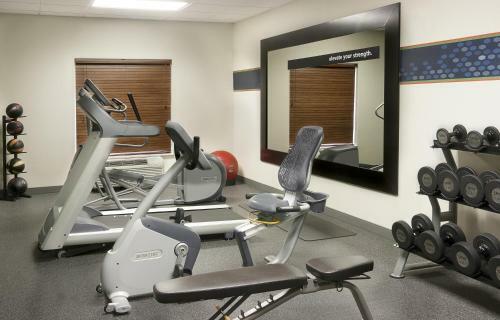 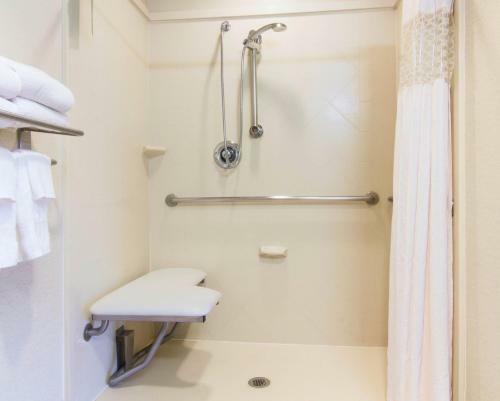 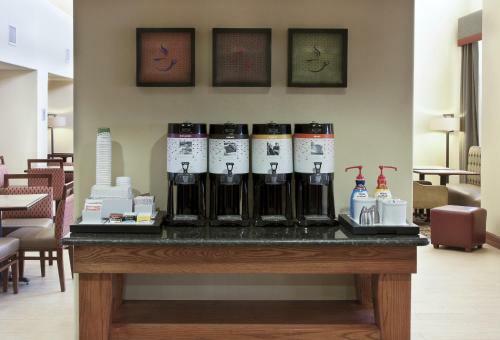 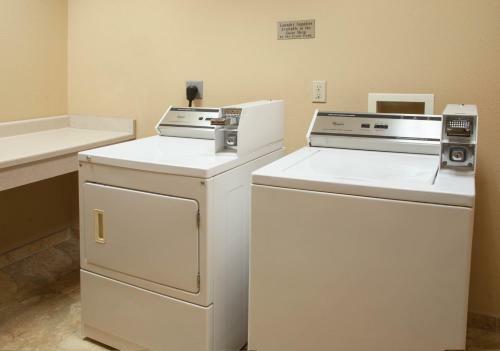 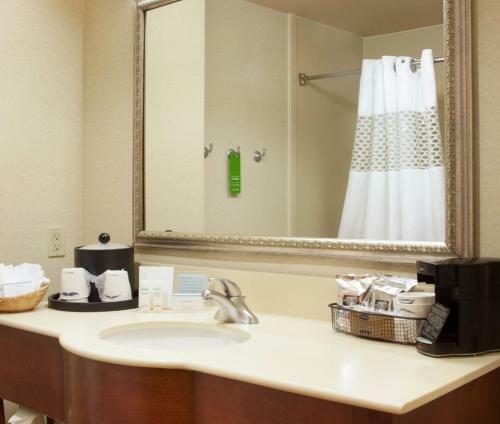 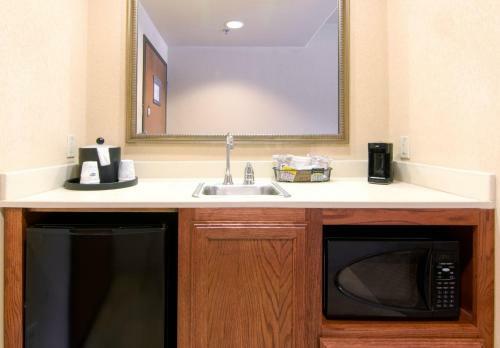 Guests at the Hampton Inn and Suites Brownsville are offered everything needed for a pleasant stay, including on-site laundry facilities and a modern fitness centre. 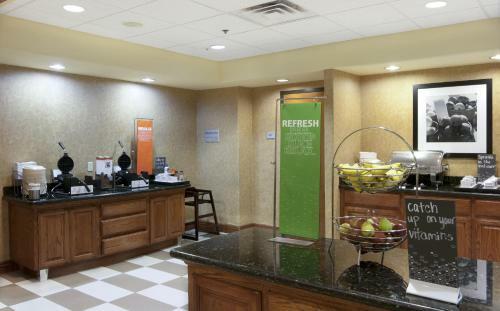 The hotel also provides free high-speed internet access along with an outdoor swimming pool. 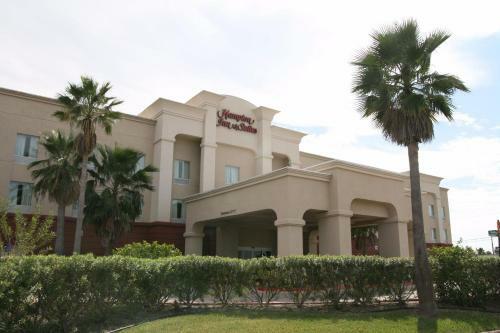 The Brownsville Historical Museum, the Gladys Porter Zoo and Sunrise Mall can all be found only minutes from the Brownsville Hampton Inn. 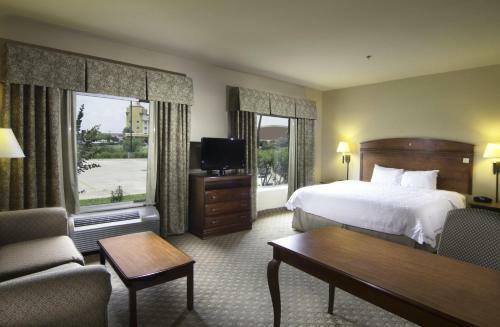 The beautiful beaches of South Padre Island are also within driving distance and ideal for a day trip. 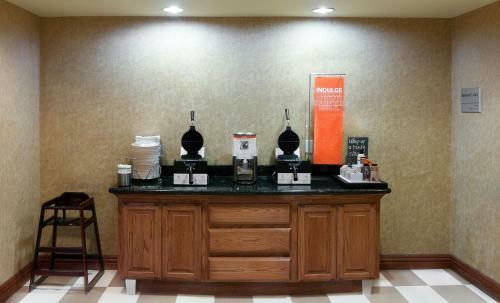 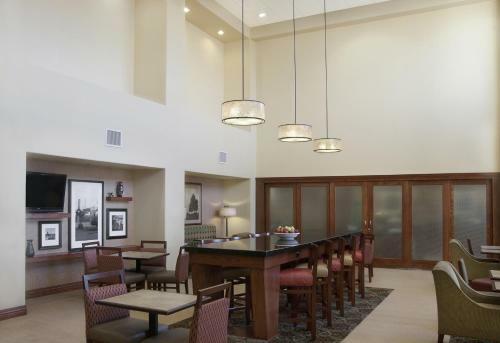 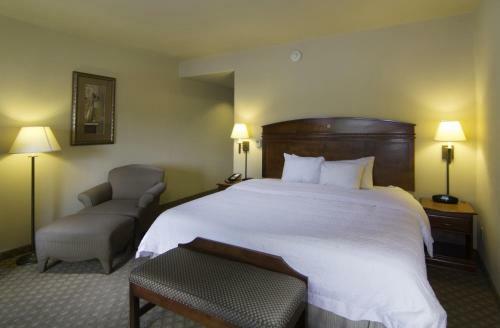 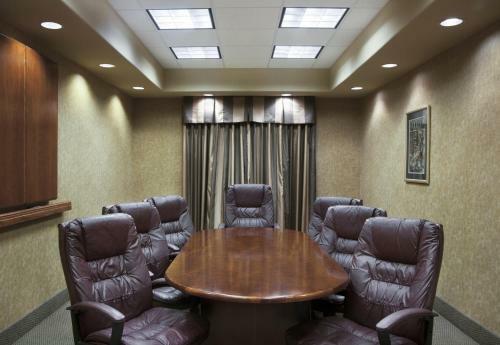 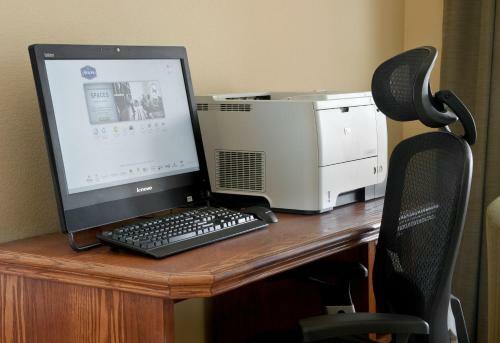 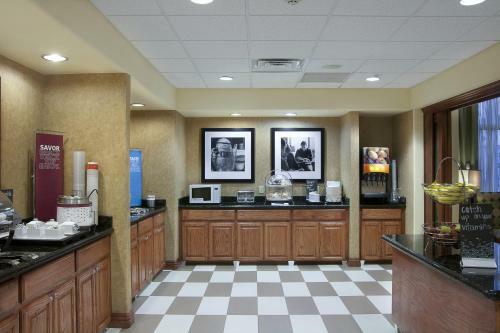 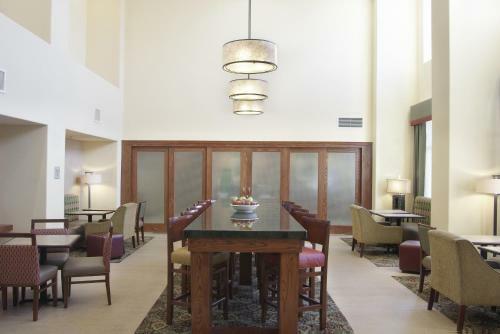 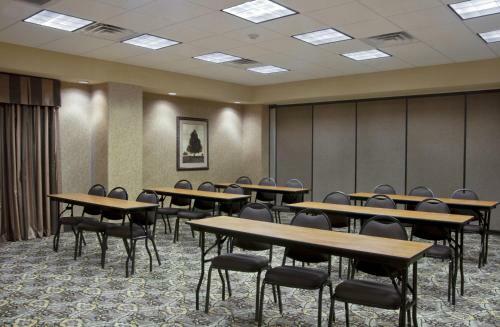 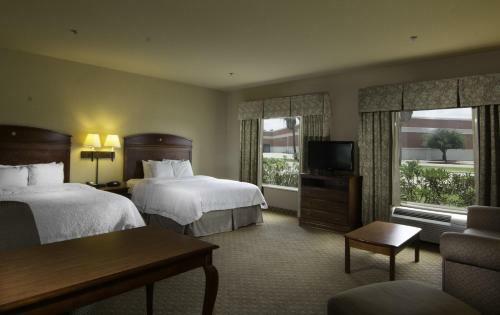 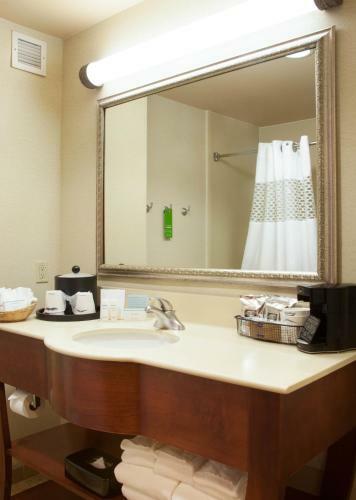 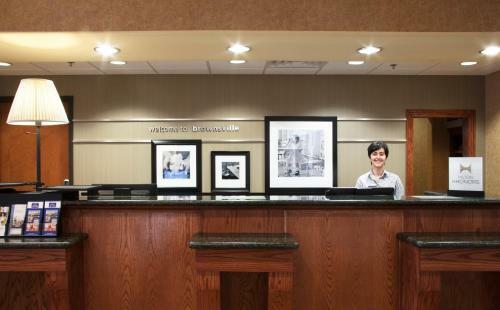 the hotel Hampton Inn and Suites-Brownsville so we can give you detailed rates for the rooms in the desired period.